The father of Brian Rossiter has said he does not see any advantage for his family in participating in the inquiry established by the Minister for Justice. 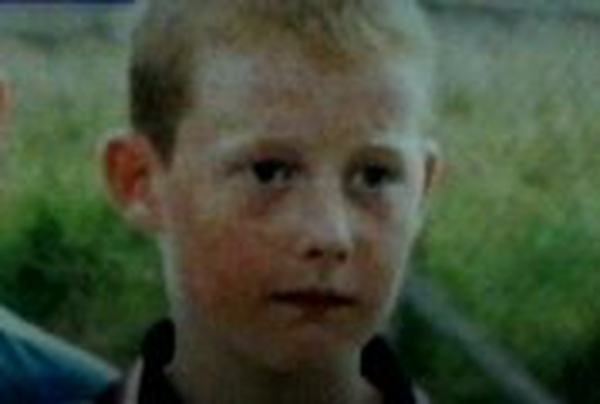 14-year-old Brian died after a night in garda custody in Clonmel in September 2002. Pat Rossiter has said he is still not confident that the inquiry can ask if his son was killed, and if so, who was responsible. The inquiry into Brian Rossiter’s death has so far been dominated by disputes over legal fees and expenses, its terms of reference and the decision to hold it in private. Today the various parties represented at the inquiry, which is expected to call over 100 witnesses, attended a brief hearing before Chairman Hugh Hartnett. Afterwards Martin Moran, solicitor for six named gardaí, said they would be co-operating with the inquiry and accepting the fee structure. Cian O'Carroll, the solicitor representing the Rossiters, said they had made progress but he was waiting on a final communication from the Minister for Justice on the issue of out of office expenses for him and the legal team required to represent his clients in Dublin. 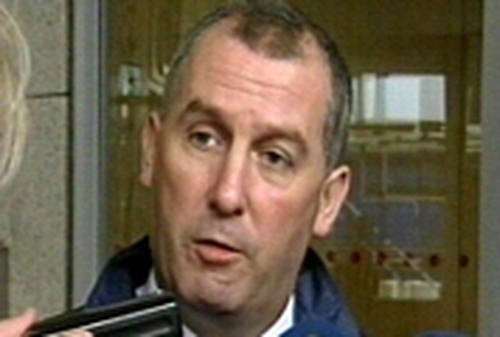 But Mr O’Carroll said he was still not confident the family will be co-operating. He and Mr Rossiter are concerned that the terms of reference are too narrow to uncover what happened to Brian. They also question why the inquiry cannot be held in Clonmel, where all the witnesses are based, and why it cannot be open and transparent. The chairman of the inquiry has set a deadline of next Tuesday to get a final answer from the Rossiters on their participation.